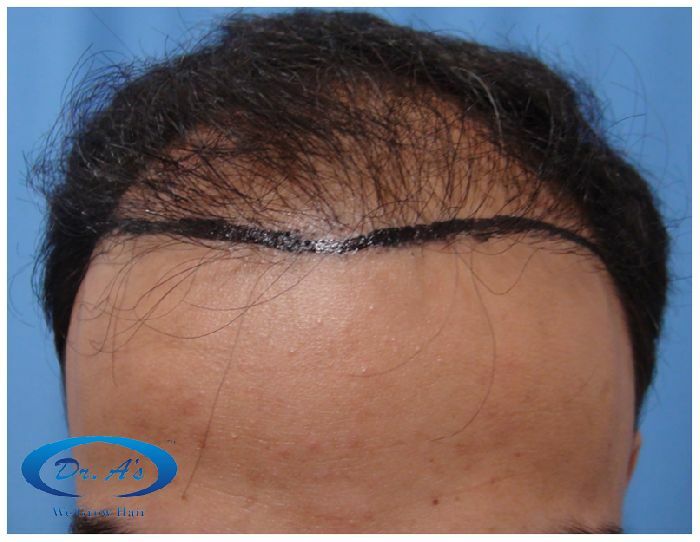 R86 (Repair Hair Transplant) – (nickname), underwent 3845 strip/FUHT grafts - 14 months update. 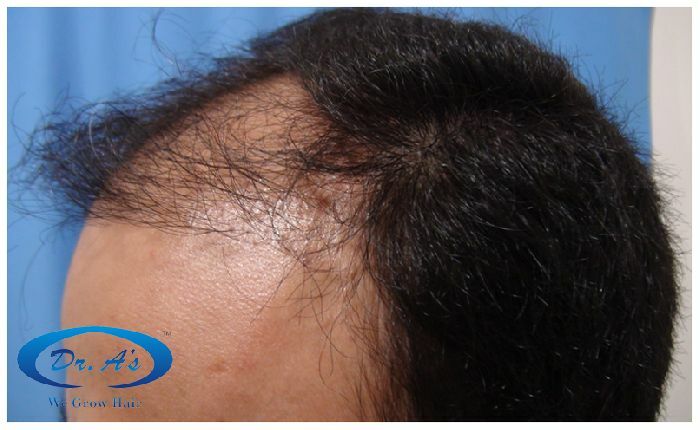 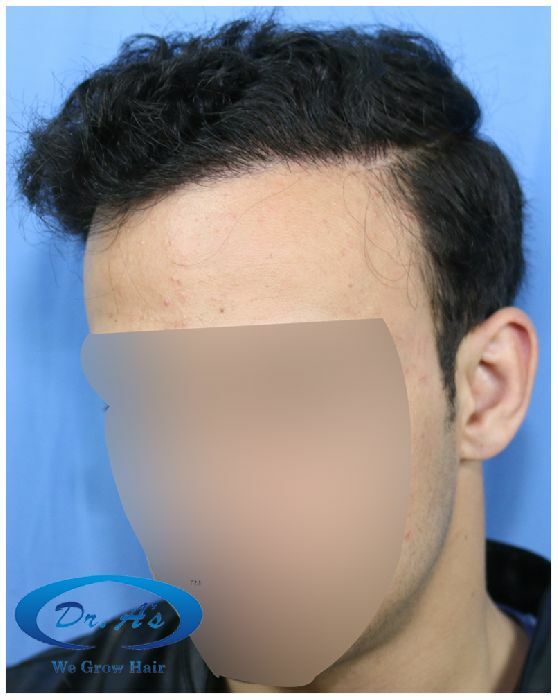 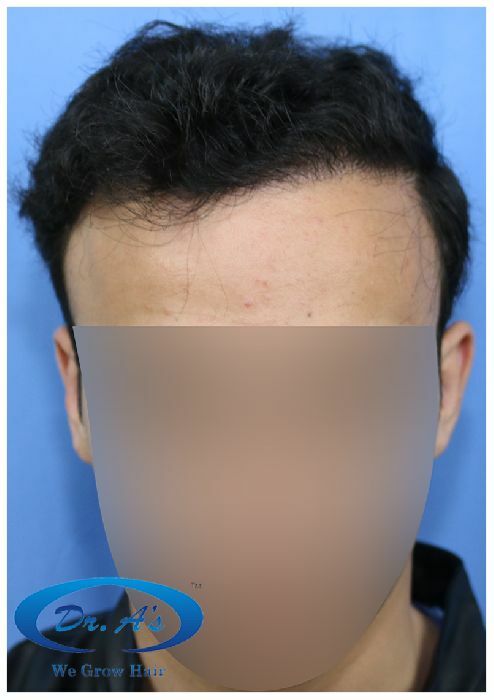 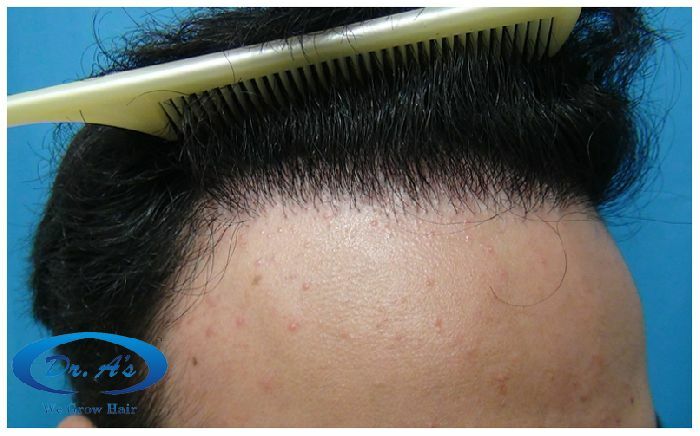 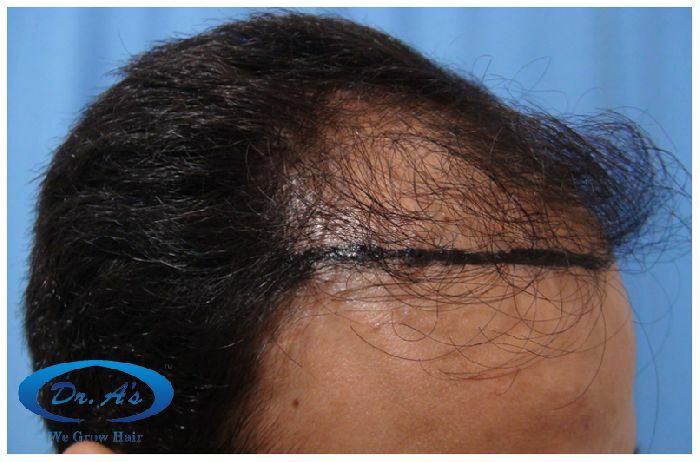 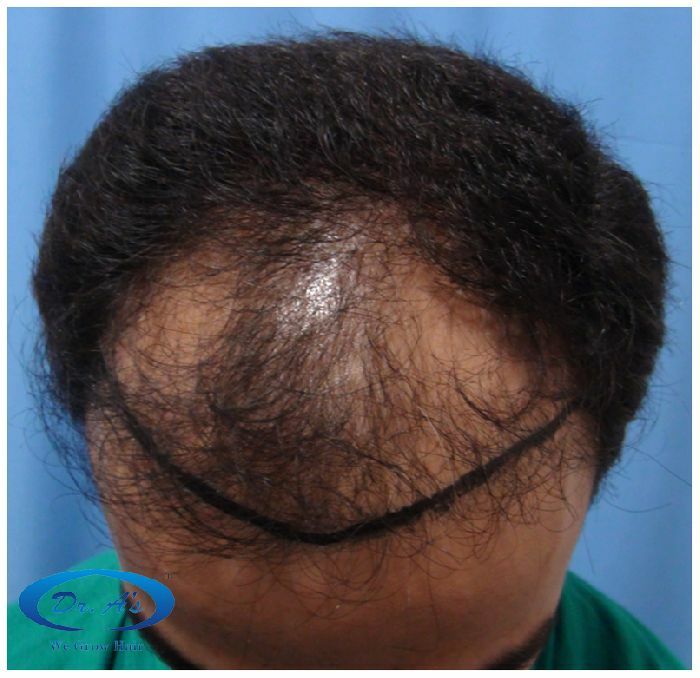 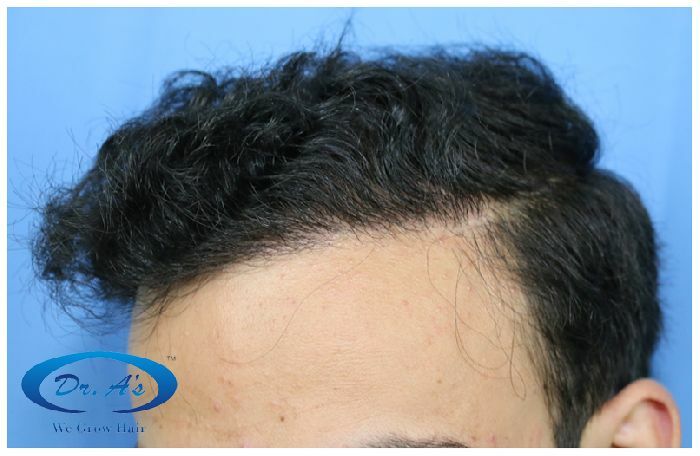 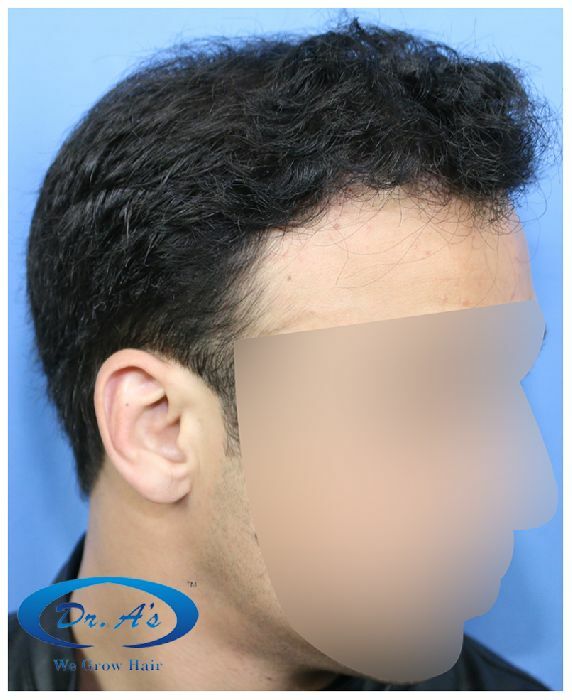 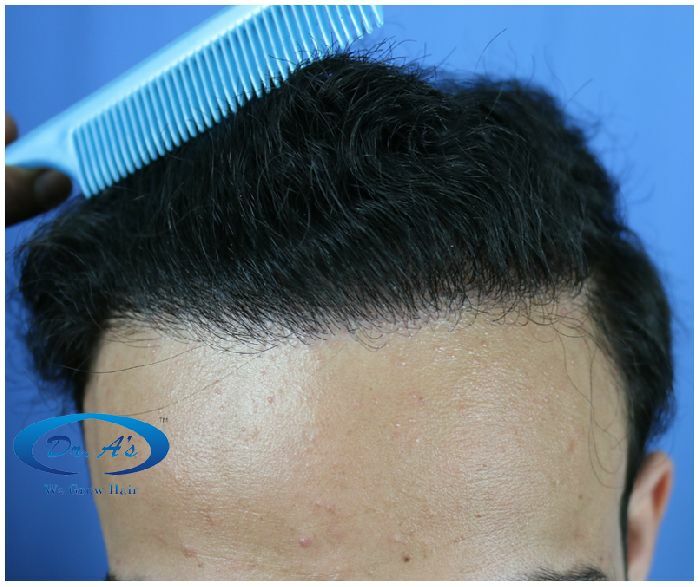 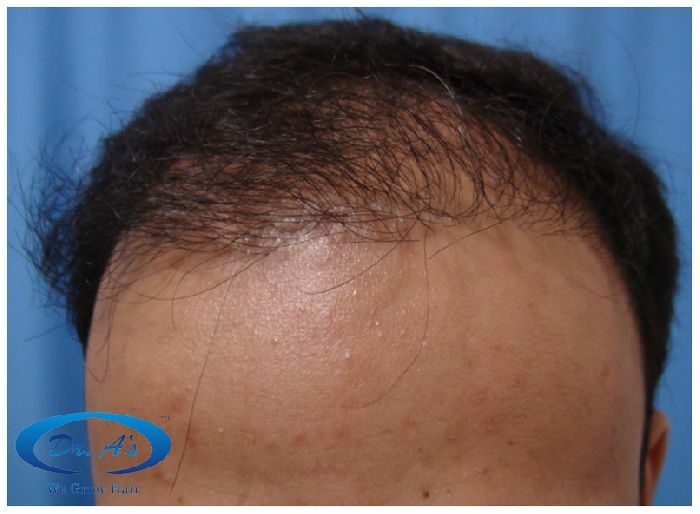 History : Patient underwent an unsuccessful hair transplant procedures in 2011 at some other clinic by strip/FUHT method (1450 FUHT grafts in front area) but he was not satisfied with his results. 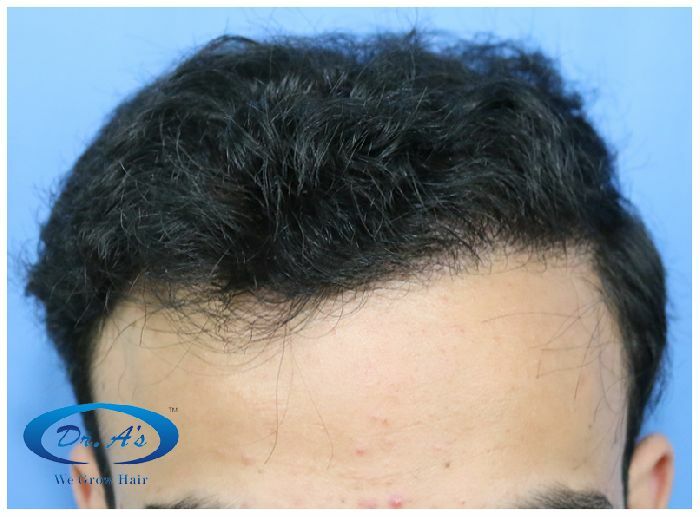 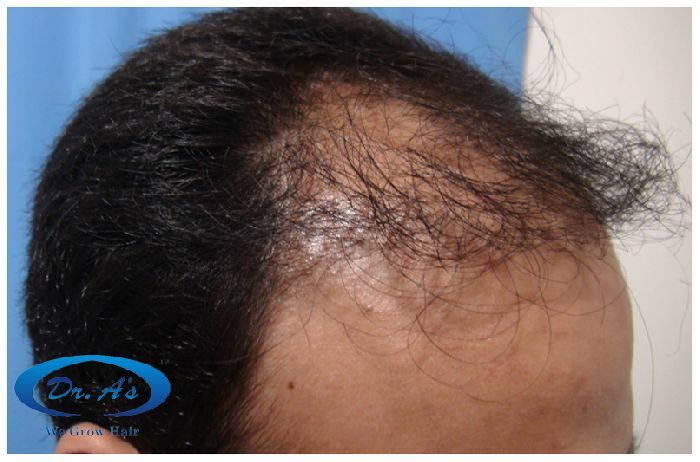 After his unsuccessful hair transplants his research led him to Dr. A’s Clinic and in August 2013 he had a corrective hair transplant at Dr. A’s clinic.